If you think that electrical engineers just work with complicated machinery with wires, look again. 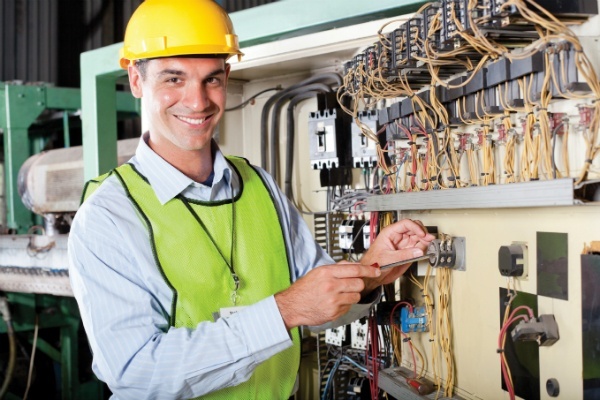 A major in electrical engineering is a gateway to jobs spanning the medical profession, the financial industry, the computer and smartphone industry, security industry, and telecommunications industry, to name a few. Let’s find out how this seemingly narrow field opens the doors to a wide world of career opportunities. It all starts with the problem solving abilities you develop in math and physics and how you apply those abilities to real-world problems. If you are not enjoying math and science classes now, the amazing array of career opportunities at the end might give you the motivational boost to pick and stick with the field.